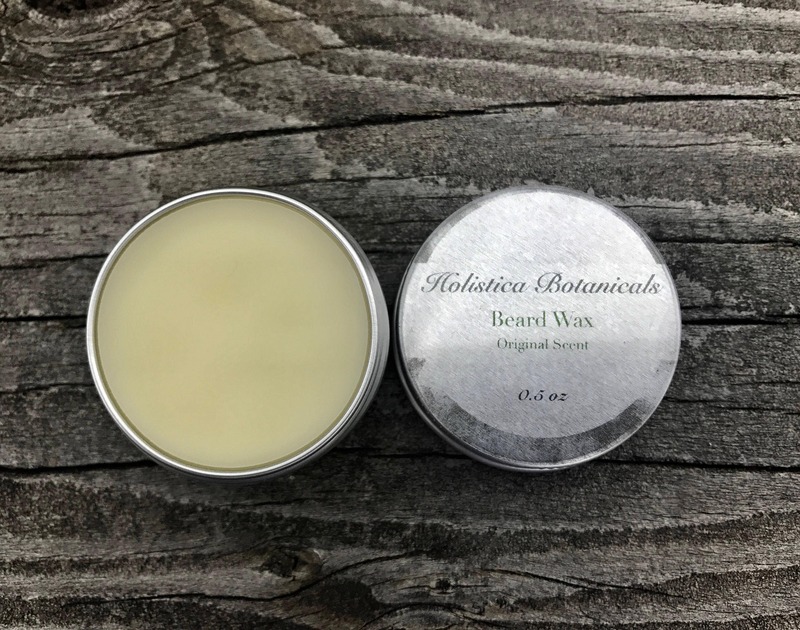 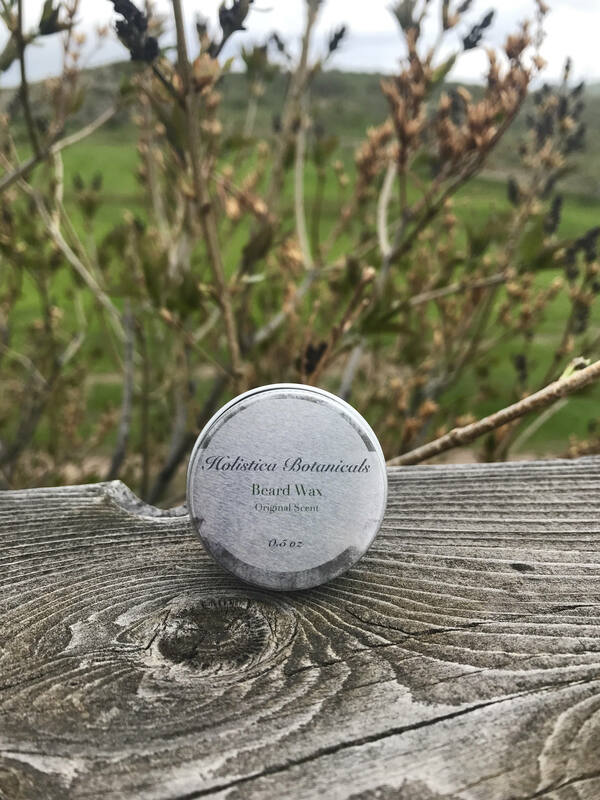 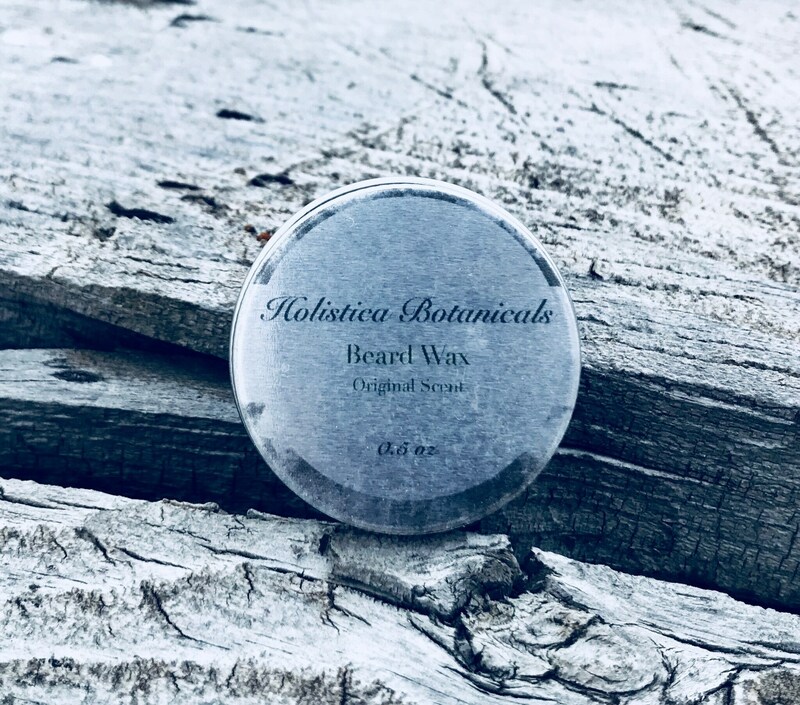 Organic Beard Wax is a blend of Organic Calendula infused Olive Oil, Organic Sunflower oil, Organic Beeswax and essential oils. 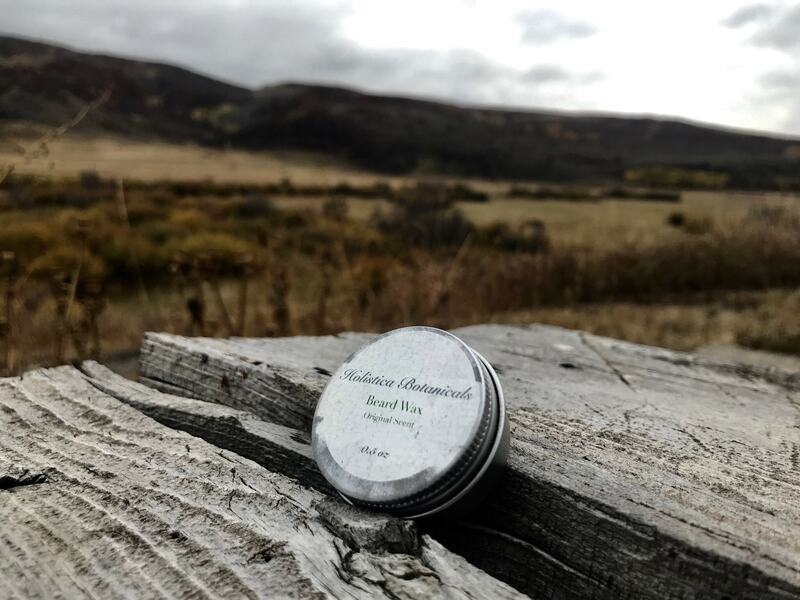 Handmade to moisturize and tame that beard or mustache. 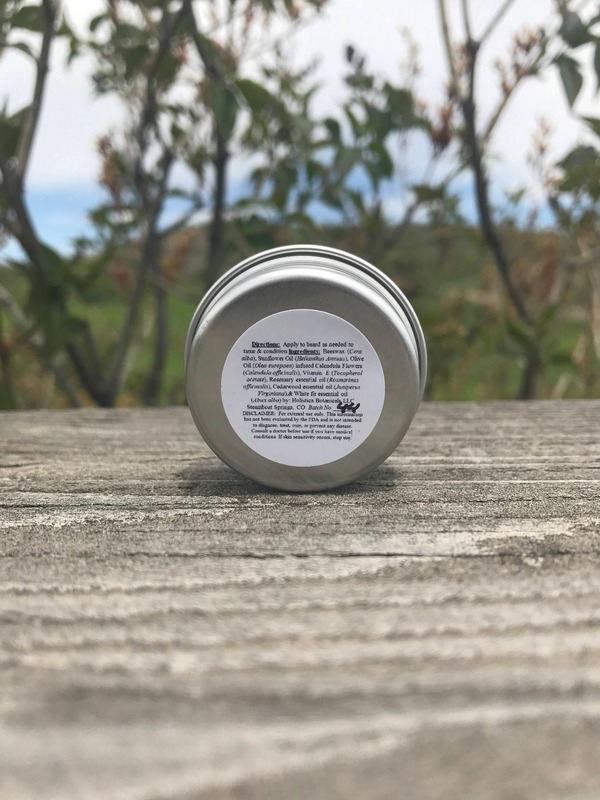 Calendula infused oil provides anti inflammatory and soothing properties to the hair and skin. 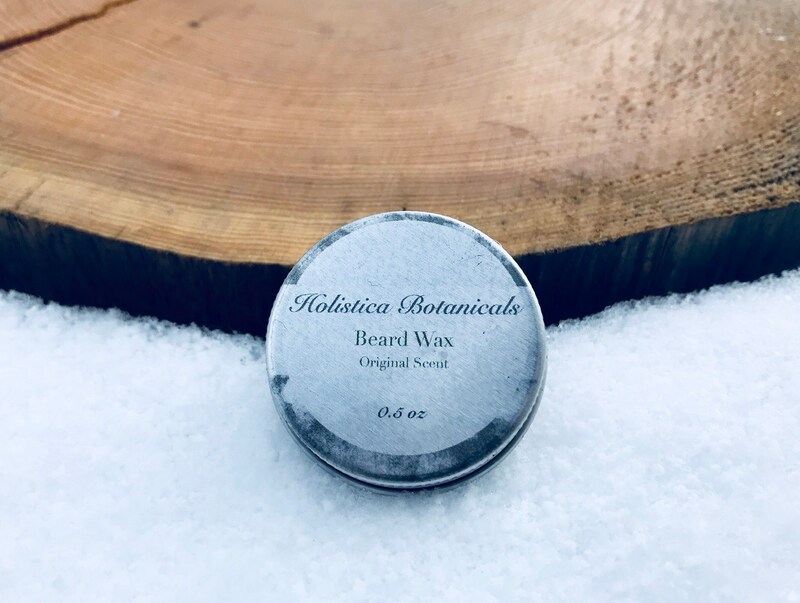 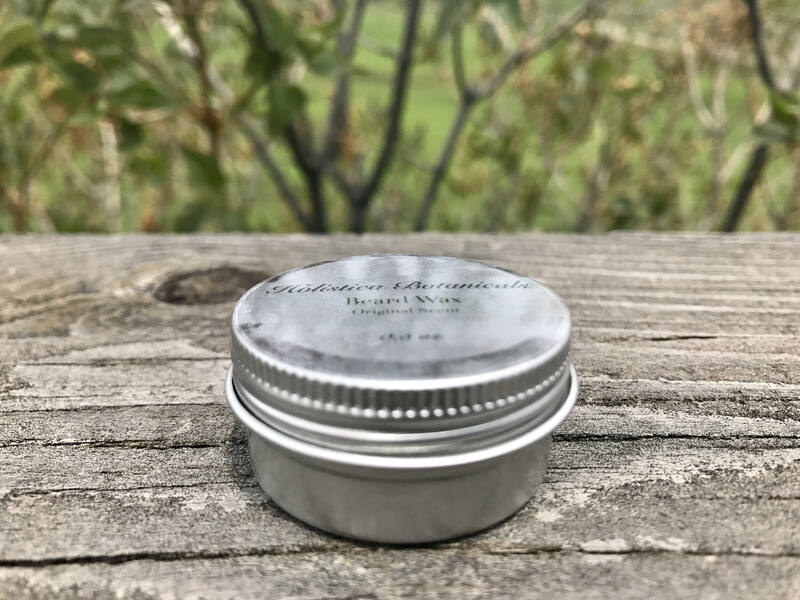 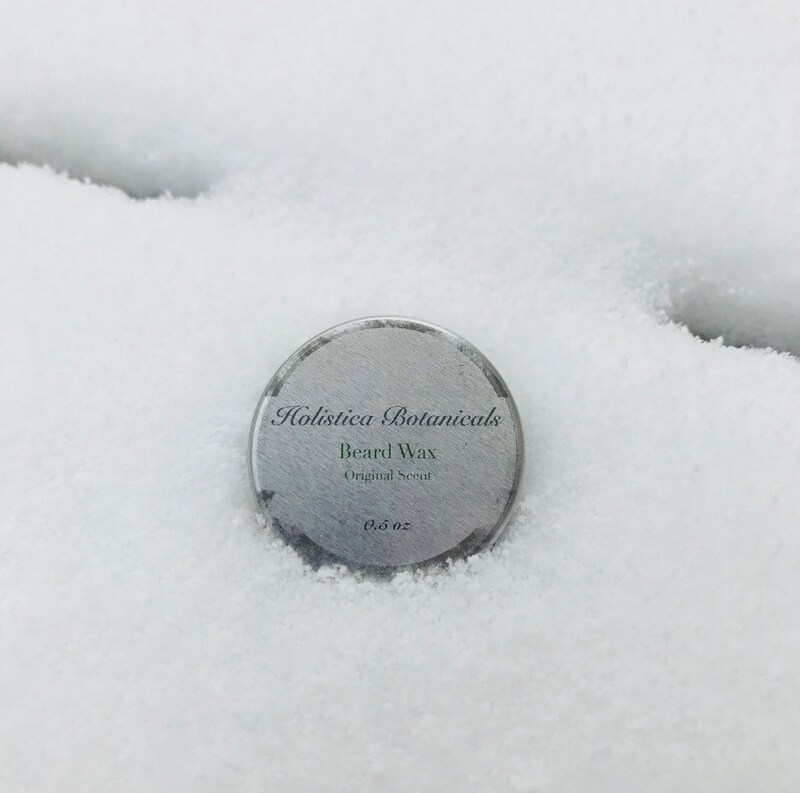 This beard wax is scented with therapeutic grade essential oils and has a mountain scent.